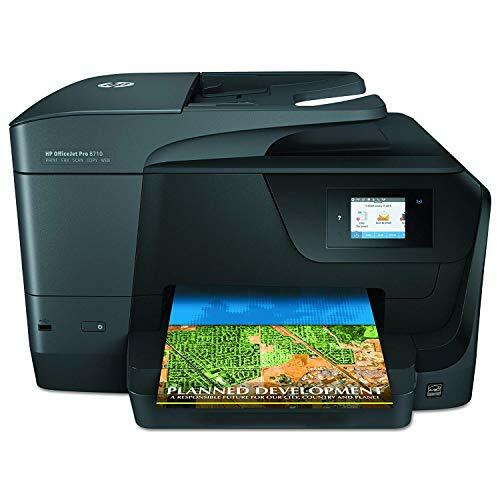 Inkjet printers are used at homes or offices for personal and professional use. These printers are advantaged with their size and functionality. 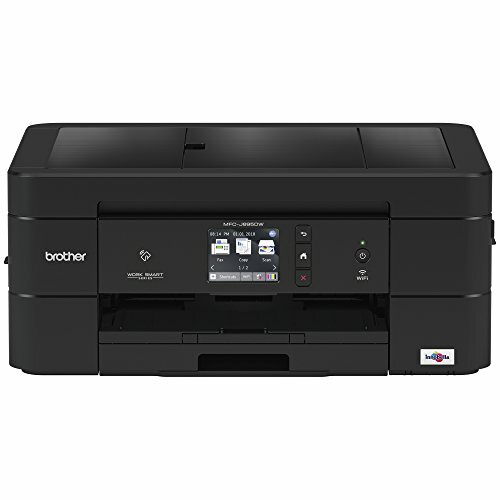 Whereas most of the inkjet printers are small in size, there are inkjet printers, which are desk-bounded and cannot be moved easily from one place to other; these are often multi-function printers. As there are both small-sized and large-sized inkjet printers available in the market, you shall look at a few things when out in the market to buy the best portable inkjet printer. 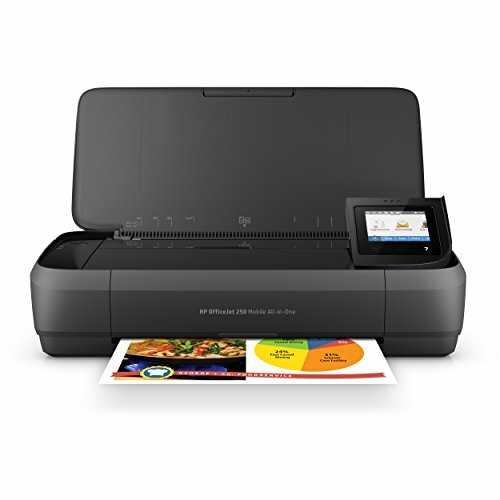 The best Portable inkjet printer means the printer, which you can take from one place to another easily; a printer which can be easily connected with any device like a laptop, tablet, etc, and a printer with wireless connectivity via Wi-Fi or Bluetooth making it easier to take prints. In addition to these functions, size should matter when looking for a portable printer. It may happen that you can easily carry a printer of size 18 inch, but that cannot be considered portable. 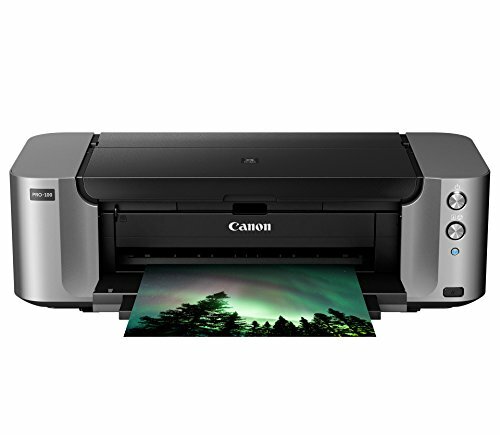 A portable printer should be around 12” to 13” or less in width, 4” in height, and 4 to 6 pounds in weight. If the printer’s specifications match with these measurements then it is a portable printer otherwise not.